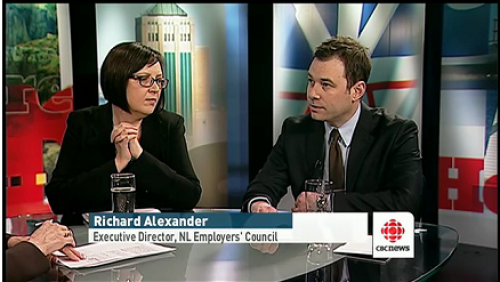 In June 2012, after a concerted lobby by organized labour and the provincial and federal NDP, the provincial NDP proposed an amendment to Bill 37, an Act to Amend the Labour Relations Act, that would prohibit the ability of employers to survive a labour dispute through the use of replacement workers. 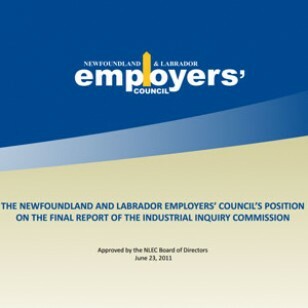 The NLEC aggressively defended employers’ right to use replacement workers throughout the multi-year lobby by labour and the NDP. Anti-replacement worker legislation would inhibit employers’ ability to survive a labour dispute and shift the balance of power in favour of unions. 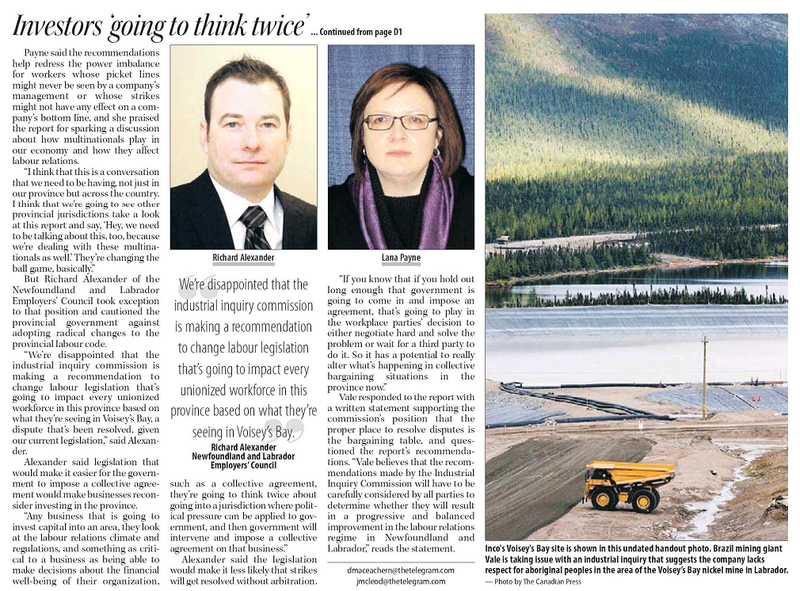 This legislation would be damaging not only to our labour relations climate, but would negatively impact business attraction and investment in the province. Only two jurisdictions in North America have such legislation, and it has been proven to increase the frequency and duration of strikes. 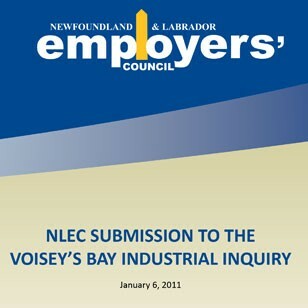 Due to the three year defensive lobby by the NLEC that involved numerous meetings with Cabinet Ministers and opposition MHAs, position papers, public debates and media interviews, this amendment was voted down. 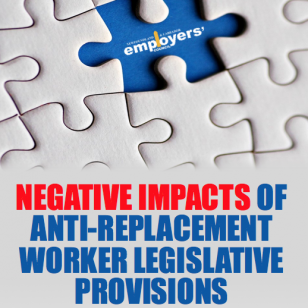 The NLEC has also defended the right of employers to use replacement workers at the federal level on multiple occasions, and will continue to defend the rights of employers on this important issue whenever it arises.